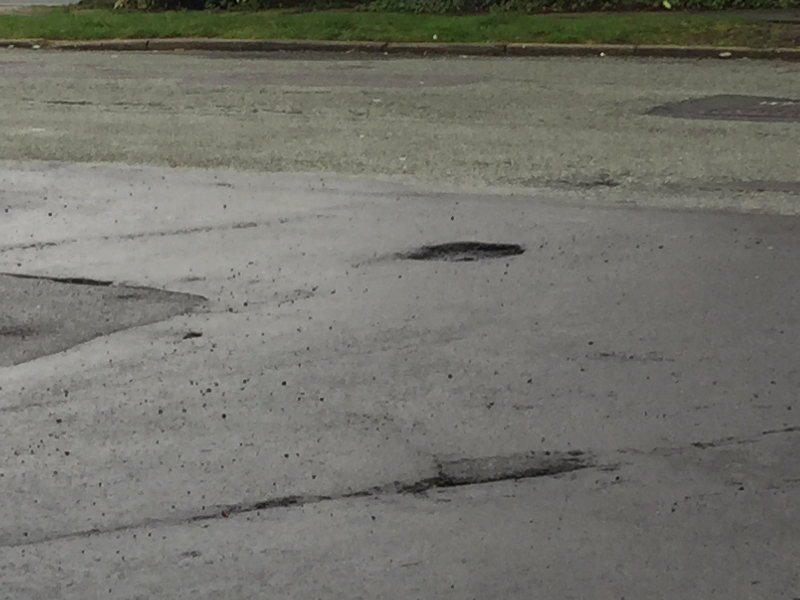 More potholes have appeared across Unsworth. 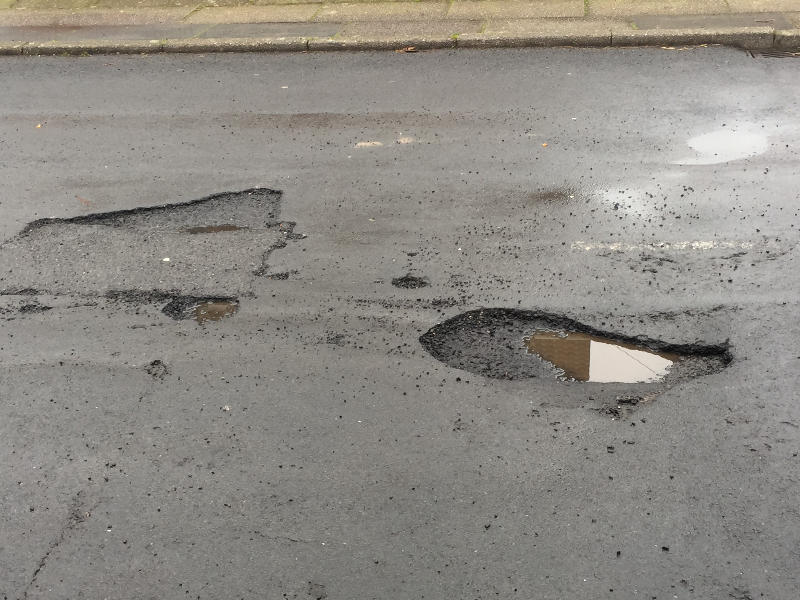 I spotted this one yesterday at the junction of Langdale Drive with Randale Drive and have reported this to Bury Council. The reference for this report is 2684963.